GFI alumni, Hans and Elly Timmermans, have returned to northwest Malawi for another month of ministry. They will be teaching the “wheel and line message” and equipping leaders with one-to-one discipleship and life group training and resources. Let’s pray for continued 2 Timothy 2:2 multiplication through their mission trip and beyond. Details of this outreach are at their blog: https://northernmalawinews.wordpress.com. 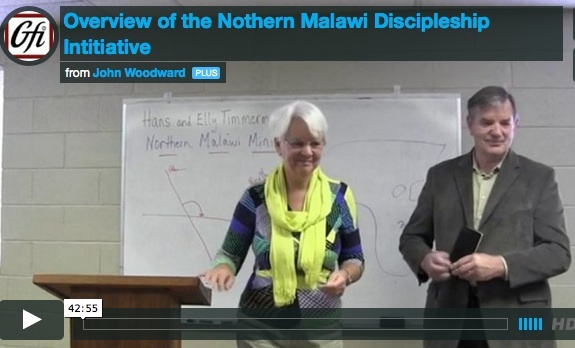 And a video of their testimony and Malawi work is on the Grace Fellowship video channel here.